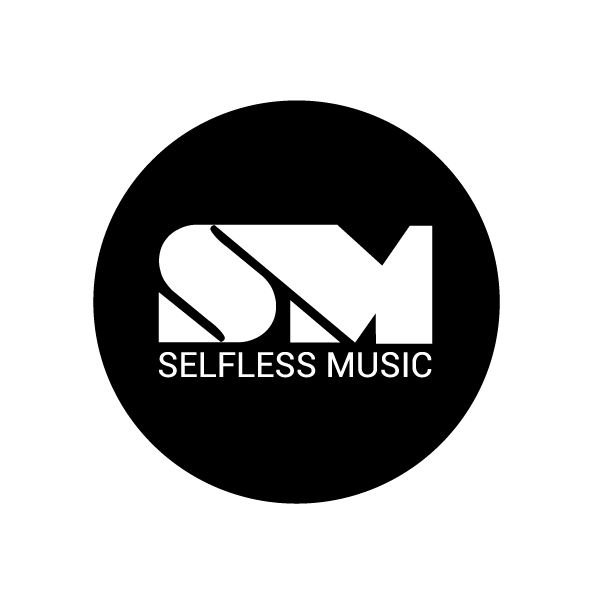 We care about positive urban music and we want to see more of it so we’ve teamed up with Selfless Music to put together an artist workshop programme which will help you succeed in the music industry. Industry professionals will give specialist advice and equip you with the knowledge you need to reach your full potential within music. Come and find out all you need to know about carving out a lane for yourself, royalties, making the most out of a studio session, distribution, radio & PR, how to increase your chances of getting bookings. We believe that true success in the music industry is using the gift you have to the best of your ability. To find out more, register your interest for the Allo Mate x Selfless Music workshops by clicking below.